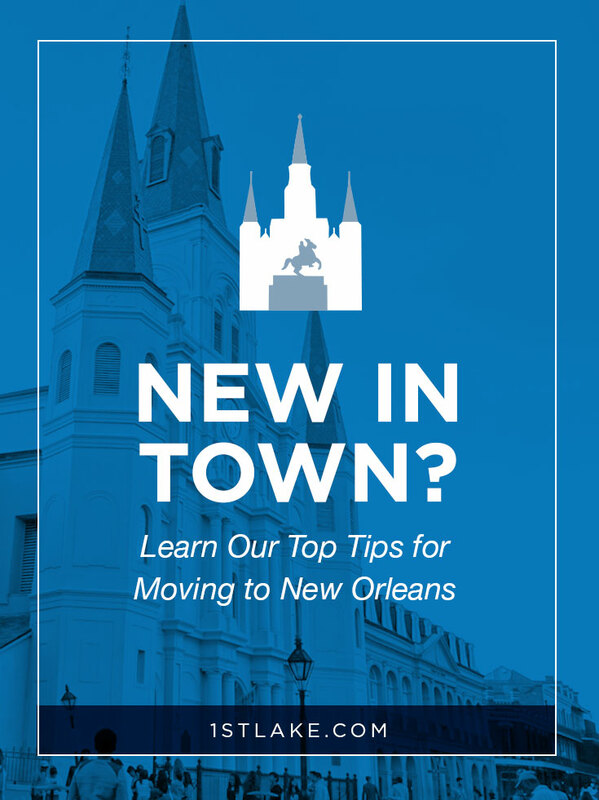 Are you planning a move to the Greater New Orleans area? New Orleans is a beautiful, vibrant city bursting with history and culture. There’s music around every corner and delicious food to satisfy any palate. People love New Orleans because of how unique it is, but that can make things hard for NOLA newbies! Bikes are one of the most enjoyable ways to experience the city. In addition to exploring a wealth of trails around New Orleans and the surrounding areas like Elmwood and River Ridge, cyclists can also take leisurely rides through iconic areas of the city like the French Quarter and the Garden District. Several local shops like Bayou Bicycles and The Bike Shop can help you find a bicycle that’s right for your needs. Not quite ready to purchase a bike? Test drive… er, ride… a rental to give you a better idea of city biking. New Orleans offers private schools and charter schools to meet the needs of students and families. Just last year, New Orleans closed the last five of its traditional public schools in favor of the charter school system; the Washington Post called the endeavor “a grand experiment in urban education for the nation.” The charter school system and private schools give parents an unprecedented choice in where they send their children to receive an education. For more information on K-12 educational opportunities in NOLA, visit the New Orleans Public School System or Jefferson Parish Public School System. Perhaps the toughest part – and the most fun part – is adopting New Orleans’ unique vernacular. The city has lots of hard-to-pronounce words that will make or break you: say it wrong, and people will know you’re an out-of-towner! We’ve collected a few of the toughest pronunciations and uniquely NOLA words to keep you sounding like a local as you navigate the city. A street. In New Orleans, people emphasize the second syllable for this word. Pronounce it correctly and people will know you’re in the know. New Orleanians love any excuse to party, parade and celebrate. And any excuse for a party means any excuse for a costume. After living in New Orleans for awhile, you’ll inevitably start to accumulate a random assortment of boas, wigs, costumes and other wacky wearables. Need to get started? Check out Fifi Mahony’s in the French Quarter for custom wigs and makeup, or visit Uptown Costume & Dancewear on Magazine Street at Napoleon or Southern Costume Company in the CBD. Once you move to New Orleans and experience your first Mardi Gras as a local, you’ll soon discover there’s more to Mardi Gras than Bourbon Street. First off, it’s weeks worth of parades, balls and festivities. Second, most locals prefer to experience the parades far, far away from Canal Street. Watch the parades from the Uptown route along St. Charles Avenue, and seek out smaller walking parades like the Barkus dog parade and the Krewe of Chewbaccus. Mardi Gras is also not limited to Orleans Parish: there are parades in Metairie, the Westbank and on the Northshore, all with their own flair. Regardless of why you are here, you should enjoy this city as much as possible. New Orleans and its surrounding parishes offer diverse cultural, leisure, and recreational activities. While New Orleans is famous for jazz, food, Bourbon Street, Mardi Gras, and JazzFest, take our advice: get off the beaten path and find some time to enjoy several other unique attractions any day of the week. Visit Audubon Institute‘s world class attractions Audubon Zoo and Aquarium of the Americas. Learn about our nation’s past at the National WWII Museum. Play interactive games at The Louisiana Children’s Museum. Cruise the Mississippi River on a paddle wheel steamboat. Enjoy fishing and other water activities on Lake Pontchartrain. Visit the Smoothie King Center to watch the New Orleans Pelicans. Watch the New Orleans Baby Cakes play at The Shrine on Airline. The New Orleans Oyster Festival is a great way to spend time with the kids, and eat great food. Bayou Boogaloo combines great music with fun water activities. The Red Dress Run is a hilarious opportunity to have fun and do some good. So, if you are moving to New Orleans for the first time or just relocating temporarily, enjoy your stay by living like a real New Orleanian. You will not be disappointed. Let 1st Lake Help You Find the Perfect New Orleans Apartment! Now that you know how to navigate the ins and outs of NOLA life, you might be wondering where to live. Use this detailed map to take a visual tour of our many apartment communities throughout the metro New Orleans area. 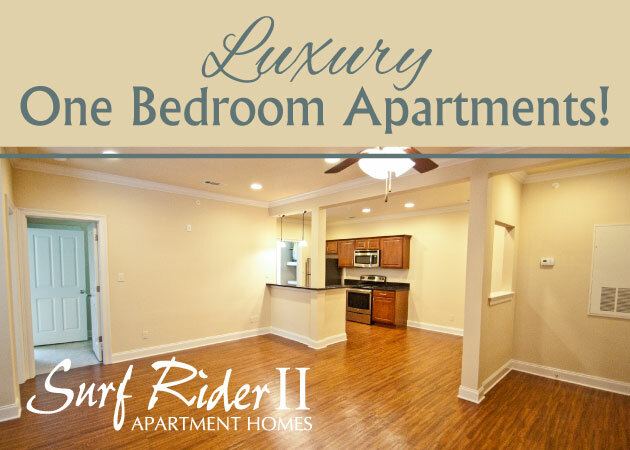 We offer thousands of apartments in the suburban neighborhoods of Metairie, Kenner or River Ridge. Are you relocating here for business, pleasure or a short term special event and looking for an extended stay apartment? 1st Lake Properties’ on-site staff will tend to your every relocating need. 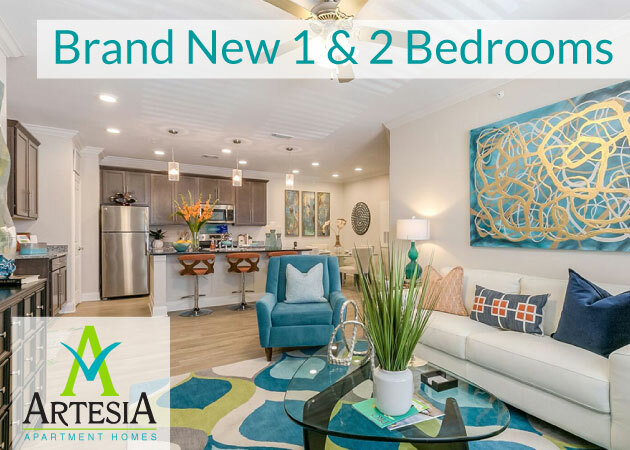 If you have any questions or are still searching for the perfect place in Greater New Orleans to call home, please contact us – we are here to help you find your perfect new apartment!